Four Honda Models Win 2018 Best Cars for the Money! 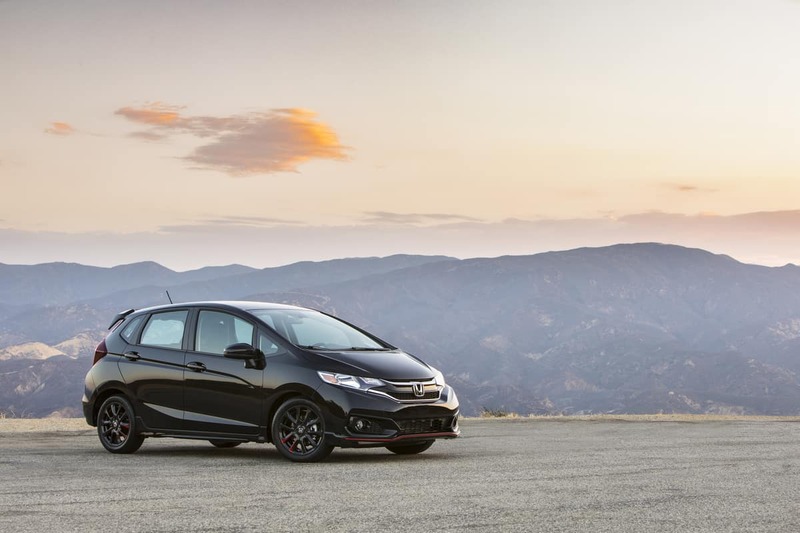 Recently, Honda won four U.S. News & World Report 2018 “Best Cars for the Money” Awards, the most of any automaker, including a fourth consecutive award for the Honda Fit and a third straight year for the Honda HR-V. The awards are a measure of the best combination of quality and value, U.S. News & World Report uses data from their own vehicle rankings plus other credible sources to assess quality plus pricing information from TrueCar to determine average transaction prices.